It seems like JotForm had discontinued the Facebook Integration service and leaving no options for those who still have their Facebook integrated submit button to remove it. I searched through the forum and only found those outdated solutions as the Facebook Integration maintenance screen has no longer there. Even if I remove my existing submit button (that appear to be Facebook login button) and replace a new submit button, it still appear as Facebook Login button. Please help. This is urgent. Thank you. I suspect that JotForm keeps the integration settings at the account level. I cloned my form within the same account (as I failed to import it to other account) and still unable to remove the integration even by deleting the button and add a new one. I may try to clone the form for you. Do you want it in your antoniooi account? Have you done with the cloning? Please let me know once you've done it. I moved the cloning problem to a new thread, and we will look better into it. Thank you for your help. To be honest, I still have another few more forms to be removed with their Facebook Integration as JotForm no longer provide it, which is risky to continue using it. I hope your team can rectify this ASAP so that I can complete my work as soon as I can. Just click on the integration for the wizard to appear and then remove the integration. If the problem persists on your form, please do let us know. 1. The UI design failure for better intuitiveness and identification of features. If I were JotForm, I'll make the icon with another smaller overlay Facebook logo with the name: Facebook Integration - Fit Forms! 2. Your internal communication got problem of which changes are not well informed to support staffs. Well, ya, you may want to repeat the same style again by saying: "We've millions of new features which is hard to be communicated" -- like how your automated phising prevention system suspended my account without warning. I feel that JotForm's customers and employees are overwhelmed by their management's ambition, which lead to self-destruction. Think about it. Thank you for your advice, Antonio. I definitely agree with you and we'll surely put that in mind. Please do let us know if you have further concerns. Glad to know that you're open to this type of straightforward advice. Yes, that "Fit Forms" works, but again, while auto save feature remain disabled, by just clicking the red color "Remove Integration" button will also save the existing form without respecting the disable auto save setting. Notice that some of your components with Finish button will break your disable auto save feature as well. Your architecture design is not robust enough. Thank you very much for your straight forward advises, Antonio. I have taken notes of your comments and I have opened 2 tickets with your very valuable insights. We will make sure these changes are applied. Thank for being a long time JotForm user. "Long time JotForm user" is because I find JotForm still open for advice in a positive way, which gives people hope over their potential and therefore still patiently waiting for my expectation to be met. 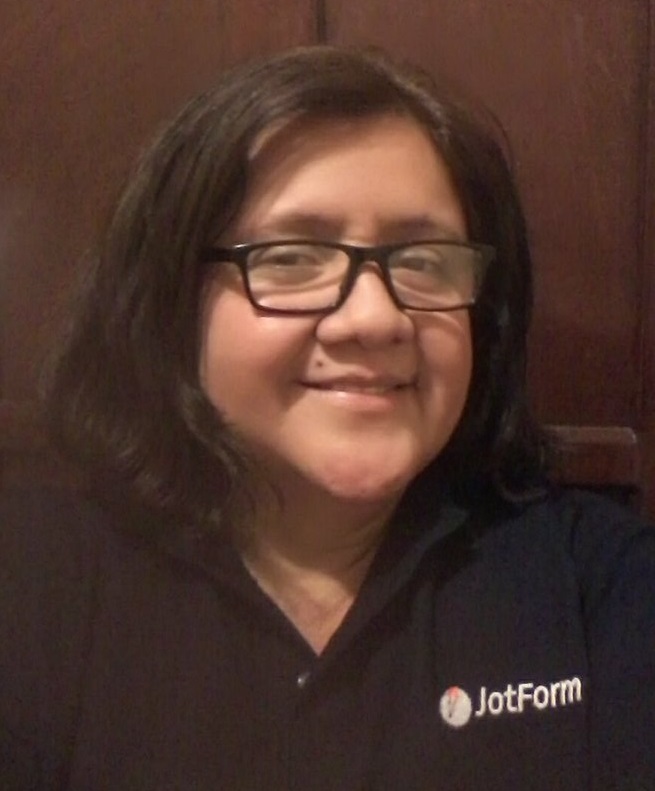 I also want to apologize if there was any offence to JotForm as it could be my "occupational illness" as a former software architect who tend to share my design experience and insight with my teachnical team as well as business team. Thank you for showing your appreciation and paying attention to my suggestions. Perhaps it is time for JotForm to allocate more resources on quality improvements over their existing services rather than their future business expansion, for the stability of your NOW, decides the success of your FUTURE. Wish JotForm a great success! You are welcome! Suggestions like yours are very important in improving our service. Listening to our customer's ideas and collaboration is what makes us stand out from others. Please stand by for an update regarding the facebook integration issue.